Welcome to the family law attorney and lawyer group of SmartGuy.com, Feel free to interact with other professionals from across the world. You can find professionals, find deals on services, find professionals who might barter, or simple post questions, comments, or suggestions. Family law attorneys, or family law lawyers, handle cases related to family law. Family law, also called matrimonial law or the law of domestic relations, is an area of the law that deals with family matters and domestic relations. 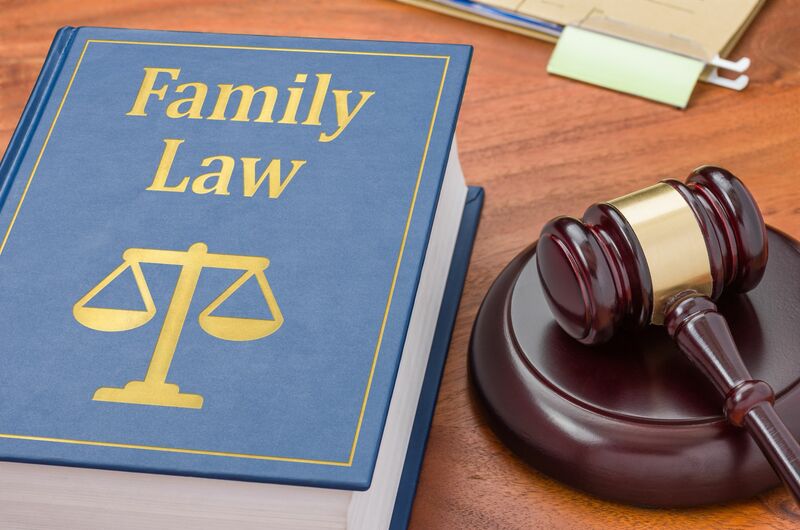 Issues that commonly fall under family law include: Marriage, civil unions, and domestic partnerships, entry into legally recognized spousal and domestic relationships, the termination of legally recognized family relationships and ancillary matters, including divorce, annulment, property settlements, alimony, child custody and visitation, child support and alimony awards, adoption, etc.